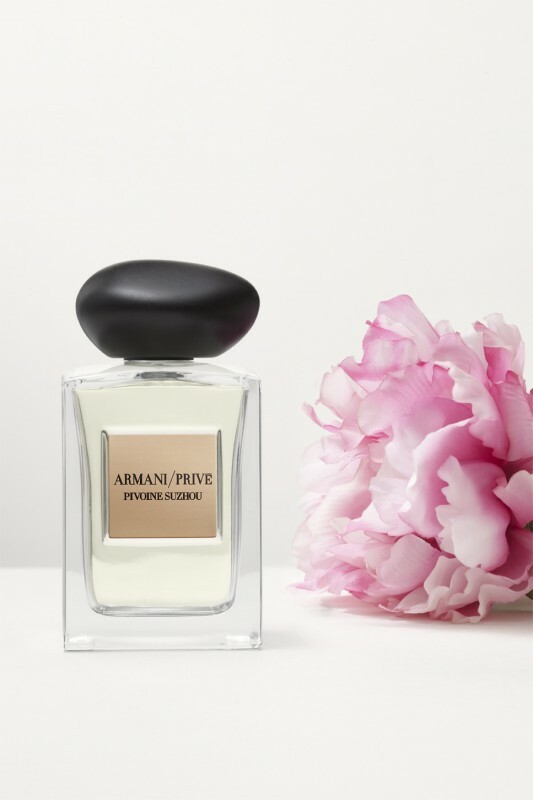 Armani/Privé consists of four, continually evolving fragrance collections, revealing different facets of the designer’s vision of luxury. “Les Éditions Couture” are limited editions, inspired by his latest S/S runway collections; “La Collection” celebrates the most legendary perfume ingredients; “Les Mille et Une Nuits” revisits the opulence of the Orient; and “Les Eaux,” is a luminous hymn to nature, awakening memories of mythic gardens. Pivoine Suzhou is Giorgio Armani’s newest launch which is for the first time inspired by the legendary gardens of Asia, combining elegance and freshness with soft, lingering sensuality. An olfactory journey inspired by precious flowers and plants, sunlight and pure, cascading water – the source of nature. 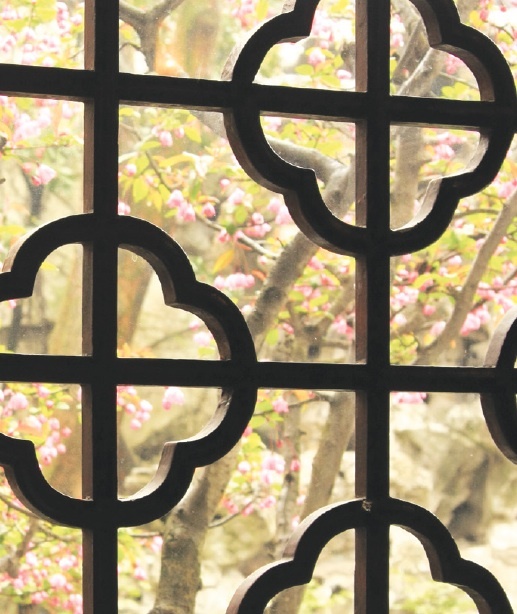 In China, its character also represents femininity – the yin – and the beginning of life itself, it is a pure celebration of China’s most beloved flower: the peony. Suzhou is an UNESCO World Heritage site, a city full of canals and bridges. 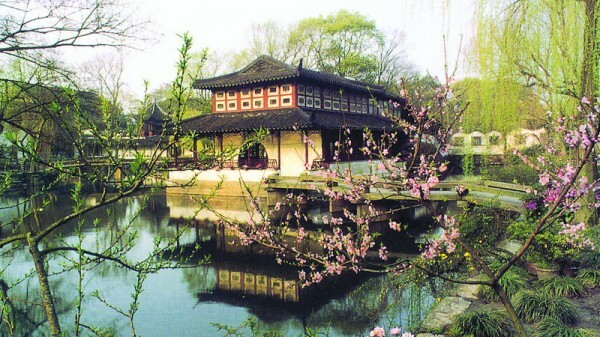 Marco Polo described Suzhou as the “ Venice of east”. 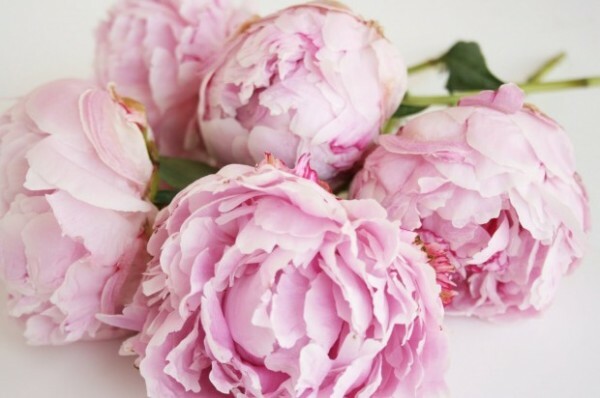 The fragrance is dominated by a peony accord and intensified with a special May rose absolute. The opening accord is given by citrusy tangerine notes and raspberry and the ultra long-lasting base notes are created by the amber-like notes, musk and a hint of patchouli that warm up the whole composition. Pivoine Suzhou is a sublimely essential fragrance, created for a discerning woman who appreciates the art and craft of haute perfumery. Armani/Privé Pivoine Suzhou Eau de Toilette will be available from January 2015 in limited edition.